The new Dorset showrooms of Partners in Design are filled with amazing pieces for you to peruse while looking for ideas to makeover your rooms at home. Our in-house portfolio has chair and sofa styles that will inspire you. The section we choose will help to create a relaxed atmosphere in your home. We can source and produce chairs in modern and conventional styles and provide traditional sofa designs that will compliment the rest of the furnishings in your home. Finding the right combination of chairs and sofas is a simple process when you choose Partners In Design to plan your new furnishings and decor. Partners In Design has a wealth of experience in designing and will work with you every step of the way from the initial consultation to the end of the project. Whether you’re looking for new sofas to complement existing decor in your home or you require a full makeover for the room with completely new furnishings and chairs, we endeavour to exceed your expectations. Employing the best craftsmen and artisans you will get the home of your dreams when you choose the services of Partners In Design Dorset. If you’re a hotel or guest house owner looking for rooms that stand out as unique or a property developer wanting to exhibit a marketable difference, our designers will take into account the need for practicality as well as style. The end results are always fantastic so why not take a look at what Partners In Design can do for your Dorset premises. 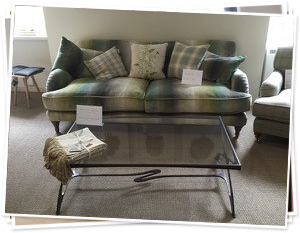 We provide inspirational ideas for sofas and chairs for your property in Dorset, Devon and surrounding areas. 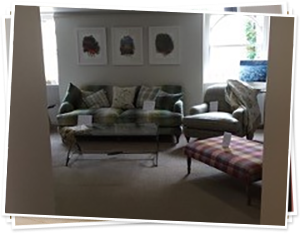 Partners in design – working in partnership with you to find amazing chairs and sofas in the Dorset & Devon area. Partners in Design – working in partnership with you to deliver stunning results within agreed time scales and budgets. Error: Error validating access token: Session has expired on Tuesday, 02-Apr-19 07:45:09 PDT. The current time is Tuesday, 23-Apr-19 14:00:29 PDT.